Talking and Walking from Pier Coffee to the Beach and enjoy the fresh air, flat walk, new arts and shoppings. Talking and Walking from Pier Coffee to the Beach and then to the Abbot Kinney, enjoy the arts and stores. Talking and Walking on the fun Main Street, enjoy the arts and stores. 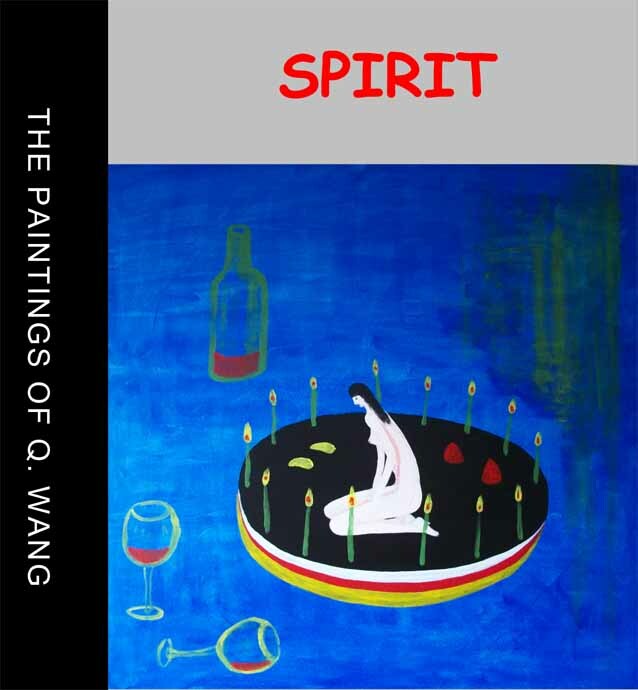 Some of Q. Wang's artworks in the auction. Talking and Walking from Main Street to Abbot Kinney, enjoy the arts and stores. Eat, walk, arts and music. Join the Las Vegas biggest art event. Meet, chat and walk, check out the newest art works in the town.